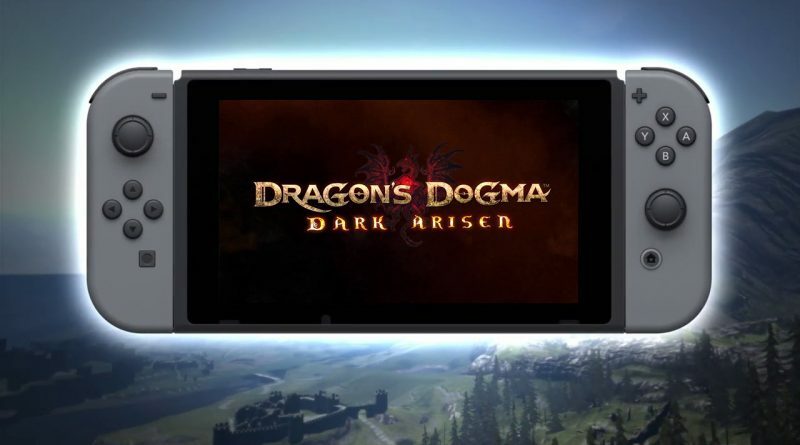 Capcom has announced that Dragon’s Dogma: Dark Arisen is coming to Nintendo Switch on April 23rd, 2019. 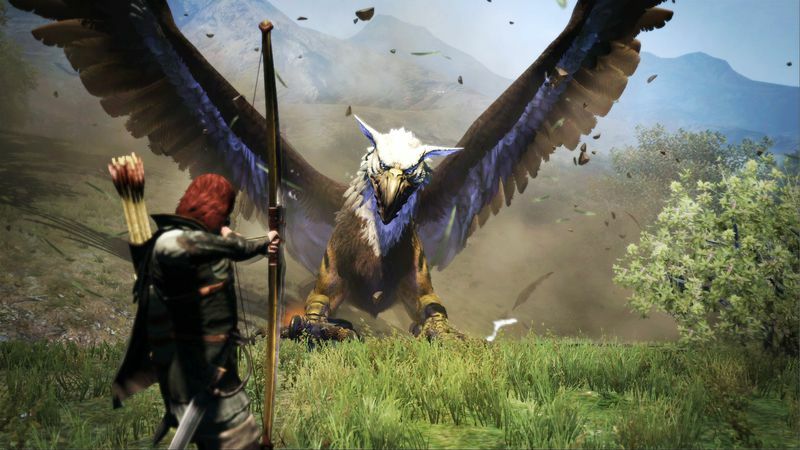 Dragon’s Dogma originally released in 2012 on PS3 and Xbox 360, with the enhanced “Dark Arisen” following a year later. 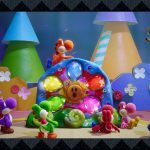 Capcom then brought the game to PS4, Xbox One and PC in 2017.